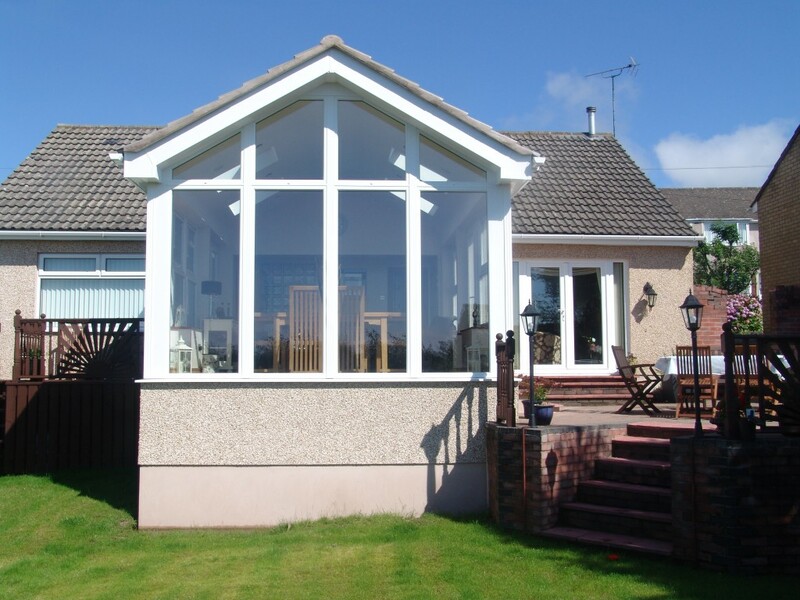 We are a family run business and have been established for over 30 years. 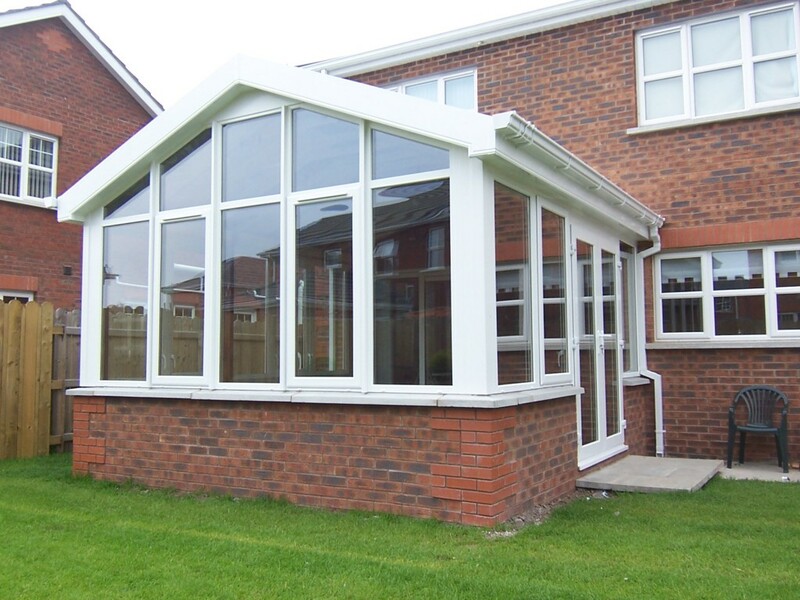 We have a wealth of experience in the double glazing and building industry, and a host of experienced craftsmen at our disposal. 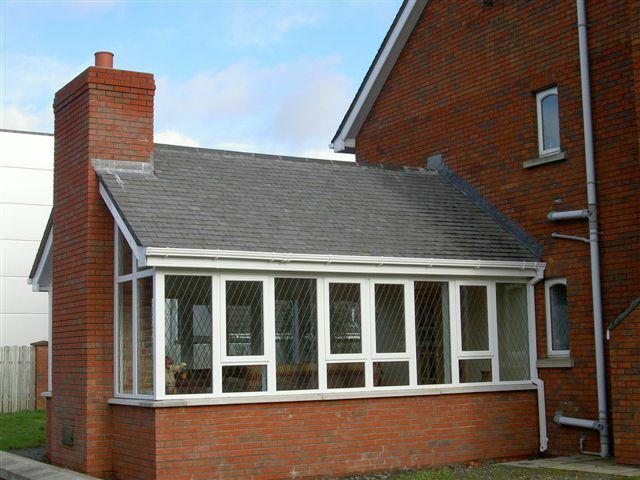 At Keswick Superglaze we have a wide variety of products and we make sure that they are not only up to the latest regulatory standards, but up to the ‘Keswick Superglaze standard’. 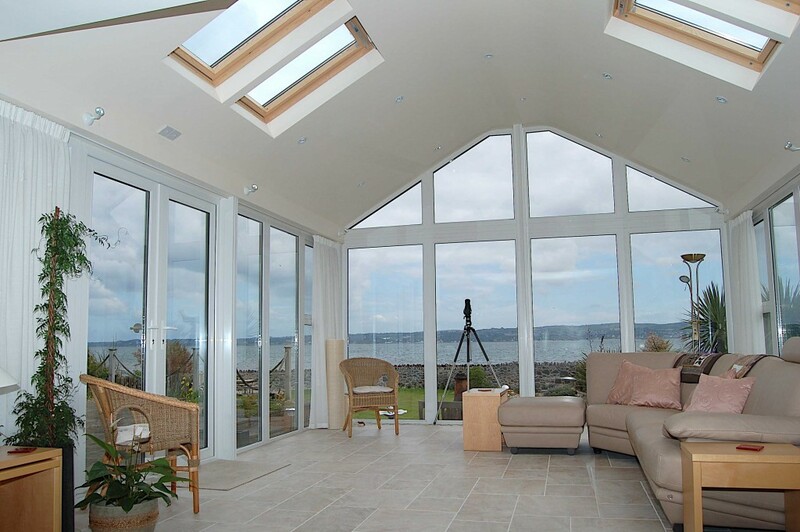 We source all of our products from sustainable companies which use the best quality materials. This gives us the foundation to offer our customers the best goods along with our fantastic service! 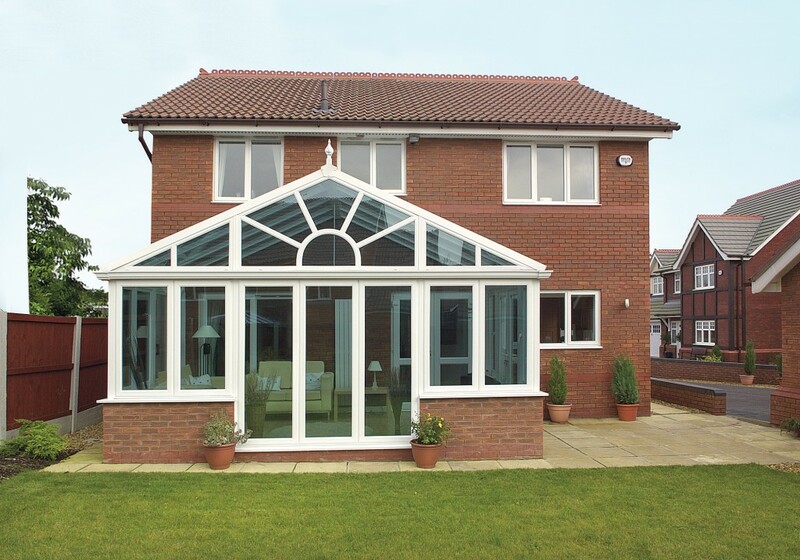 Our reputation has been built by supplying first class installations with product quality, customer service and unbeatable value for money. May I take this opportunity to invite you to visit our AWARD WINNING SHOWROOM (if you have not already done so). 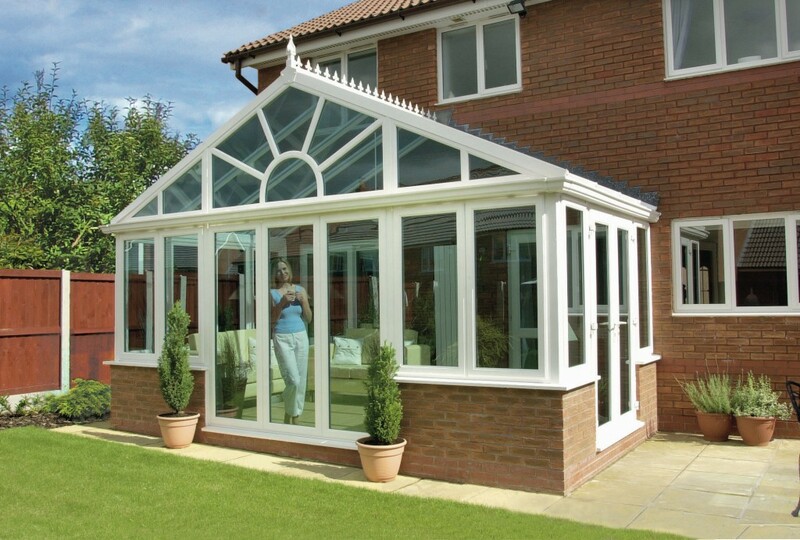 We have an elaborate display of conservatories, windows and doors together with an extensive range of cane furniture to view. You will receive a warm welcome from our help full staff, so please feel free to call in any time.